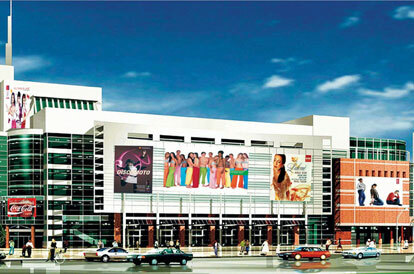 The project is one of the few Indian mall compliant with LEED guidelines and is earthquake resistant. The centrally located in the holy city of Amritsar and is spread over 5.54 acres with 7,00,000 sqft of shopping area and 2 level – basement parking for over 1200 cars. The facility comprises of 2 Basements; Lower Ground, Ground and Upper Ground Floor; besides 6 other floors above constituted in two blocks – A & B. Total project quantities for civil, architectural & services items from final drawings (GFC/ 'as- built' drawings) & site changes requests in drawings using 3D BIM technology. Preparation of Bar Bending Schedule for Reinforcement Rebars. 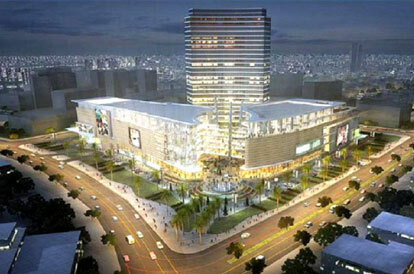 Era Mall shopping complex includes three basements-parking levels + ground + 3 levels. 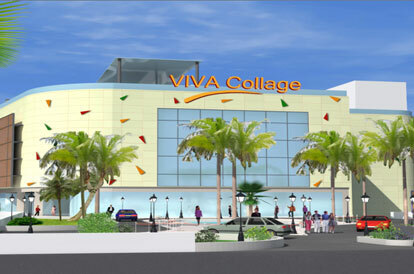 Ground, first and second floor has retail showrooms and third floor comprises of food courts and parlors. Total built up area of the mall is 17,000 sqm.